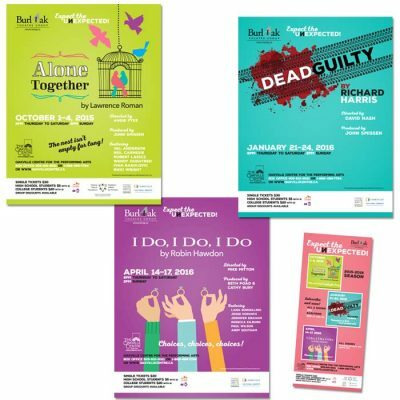 Graphic Design portfolio | Craig Fairley | Imagine Creative Communications Inc.
For over 15 years, Imagine Creative Communications designed theatre posters, programs, display ads, outdoor posters and transit ads for individual plays and season series for this community theatre group. A dental practice located in a village within a larger suburban municipality wanted a look that would attract attention and appeal to patients in the nearby suburban community, as well as the local community. The owners value the entire team that makes up the practice and see each person as an important contributor to it. 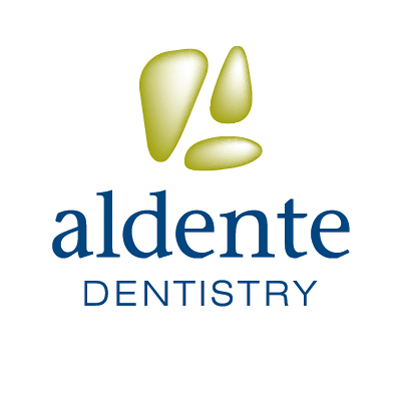 They see themselves as being light-hearted, but always professional and diligent with quality care. The result was an identity that included three river stones to invoke a friendly relaxed and even spa-like atmosphere. When seen together, the negative space between the “stones” creates the letter A.
Stationery was uniquely shaped while being desktop printer-friendly. 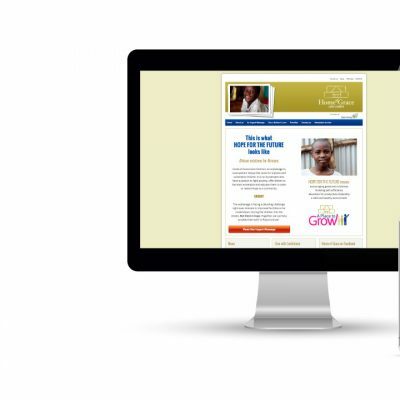 Website design and ongoing content development to support the nonprofit organization’s fundraising and advocacy role to support an orphanage in Kenya. The local committee of this international development and peace agency, PWRDF, needed a logo and poster to promote their advocacy and information program. Branding and website for a high-end design service that marries interior decor with landscape design. 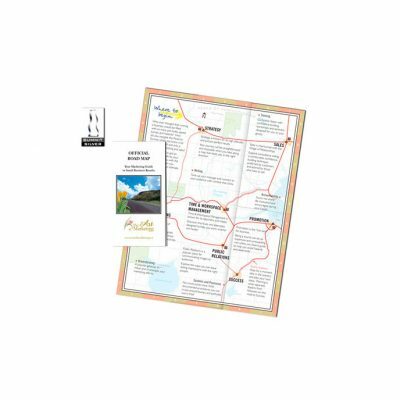 The client wanted a unique way to talk about her services, with a road map theme of “Road to success”. 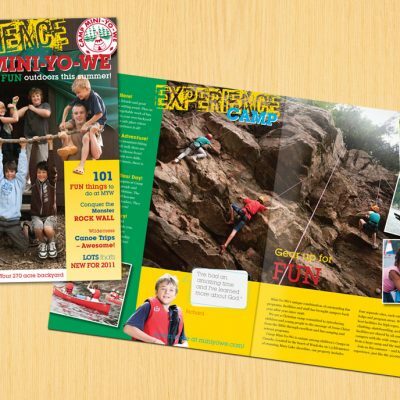 This Christian summer camp and outdoor education centre needed a fresh, more energetic and fun look to their collateral, while maintaining ties to the past with the traditional logo. This start up financial management consulting firm need a web presence quickly. We developed site design and layout, as well as content. Art direction, design and layout of the tabloid newspaper of the Diocese of Niagara, published 10 times per year. Also assist with editorial and copy editing. 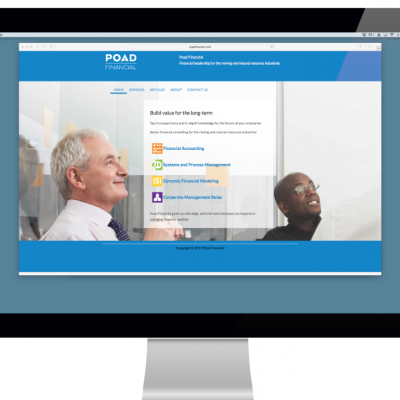 Client needed a refreshed identity and the design and content development of new a website. This SOHO business operated for years without a website. We were asked to build their website. But first, we had a look at their existing identity, which made use of clip art. We therefore created a fresh identity for the business that could easily represent the business well in all media. An engineer, beginning his own private practice. Specified in the project was a requirement that the identity continue to work the business grew and diversified. A key element was the Identity implementation guidelines, to guide all future advertising, website design, advertising and collateral material. Our client, a supplier of industrial valves, hose and piping, had a logo that was dated and tired. 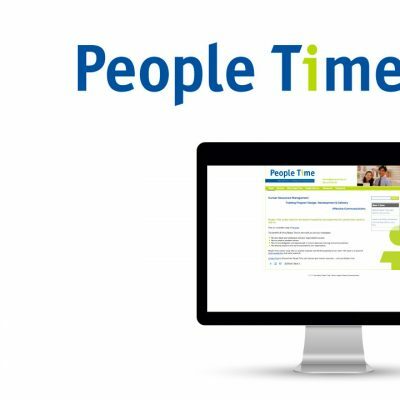 With the addition of a new division, this was a new era for the company, which needed re-branding with a fresh look. 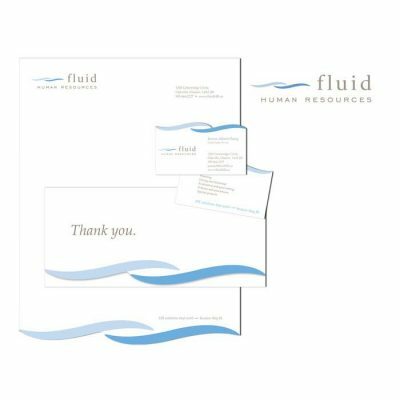 Logo, signage, stationery suite, fleet graphics, website and all print materials and displays have adopted this new approach of bright colour and curves. Silver Award winner, Summit Creative Awards 2014 – Logo Re-design.